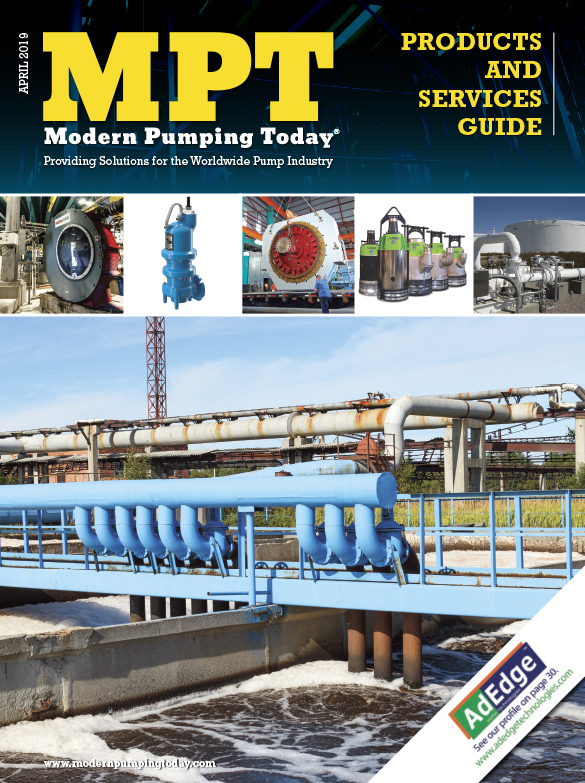 Modern Pumping Today is a national publication designed to keep the industrial pump, fluid flow, and rotating equipment markets engaged and informed. 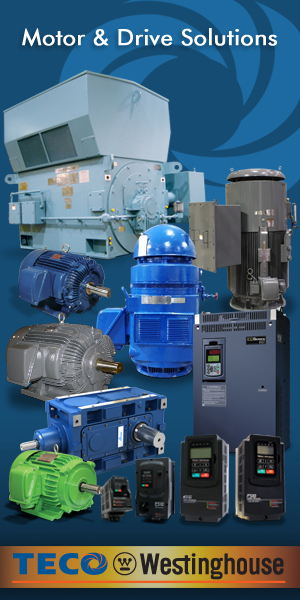 Our articles address the key issues for the broad range of pump-reliant industries in every issue. 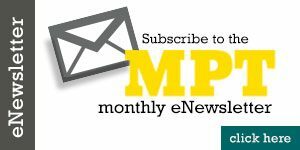 The mission of Modern Pumping Today is to provide a blend of technical and educational-based insight, essential reading for the pump industry professional. 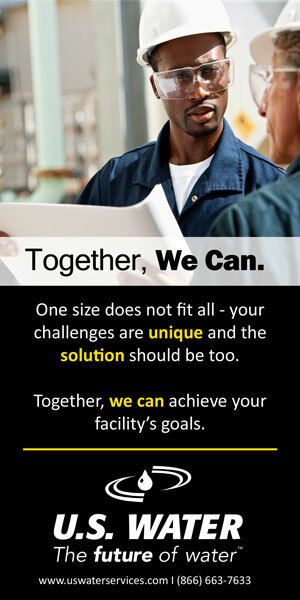 Contact any of us today to discuss advertising, our digital edition, or to subscribe.